Ylang Ylang oil. 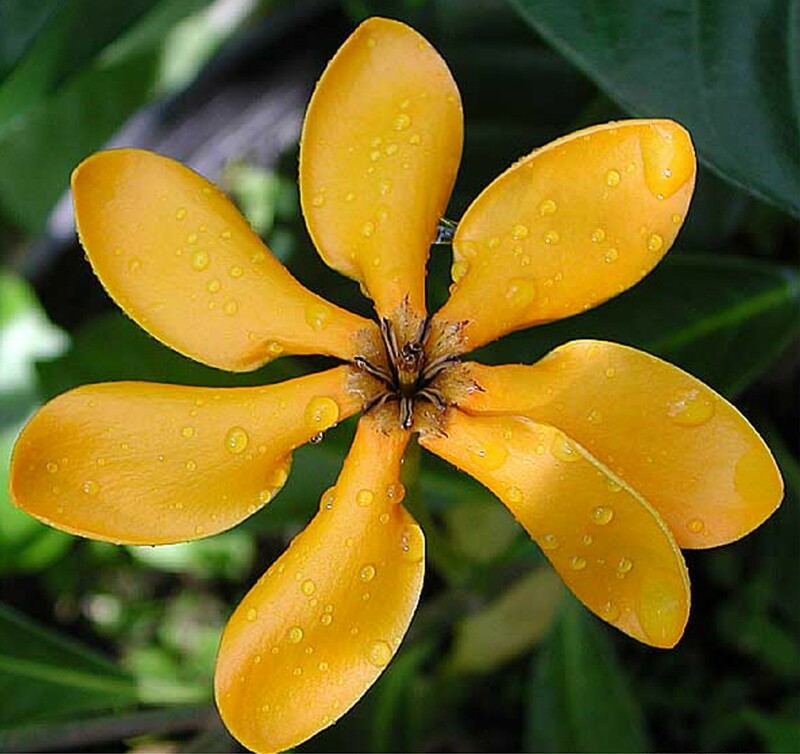 This flower, meaning “flower of flowers”, has been used for centuries in perfume and healing remedies…. Healthy Heart-It aids our hearts many functions, increasing blood flow, elevating immunitiy, healing cardiac problems. It also promotes emotional balance, helping you connect with your inner joy and live in the moment like your inner child calls you to. Aphrodisiac– It lifts moods, energizes, stimulates libido in both men and women…who can argue with that? PMS Remedy-As a natural hormone balancer, Ylang Ylang oil can be rubbed or massaged into back and abdomonen area to relieve cramps, pain, stress, and inflamation. Balanced Intestinal Track Massaging over digestive organs, inhaling, or consuming a few drops a day can help prevent feelings of stress or anxiety interfere with healthy digestion, while promoting good blood flow. So either borrow a friend’s or look it up where you can find some Ylang Ylang oil to leave yourself looking, feeling, and smelling fabulous, healthy and irresistible.